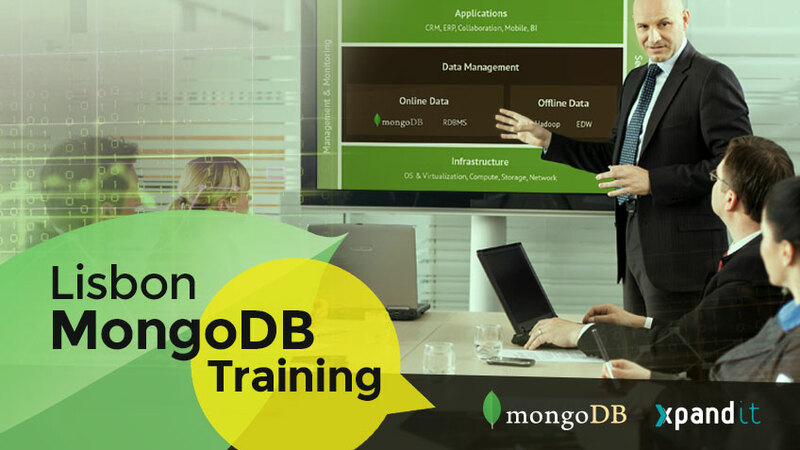 As MongoDB Advanced Partner, we are a reference partner to deliver MongoDB consultancy and training. With successful deployments in several companies around the world, we work to create custom solutions using the leading NoSQL Database. Our Big Data & Analytics portfolio was carefully tailored to allow us to engage customers in diverse stages of their Big Data adoption journey, so that we can build lasting partnership relationships with our customers.